Suppleness is one of the five main components of fitness which include strength, speed, skill and stamina. 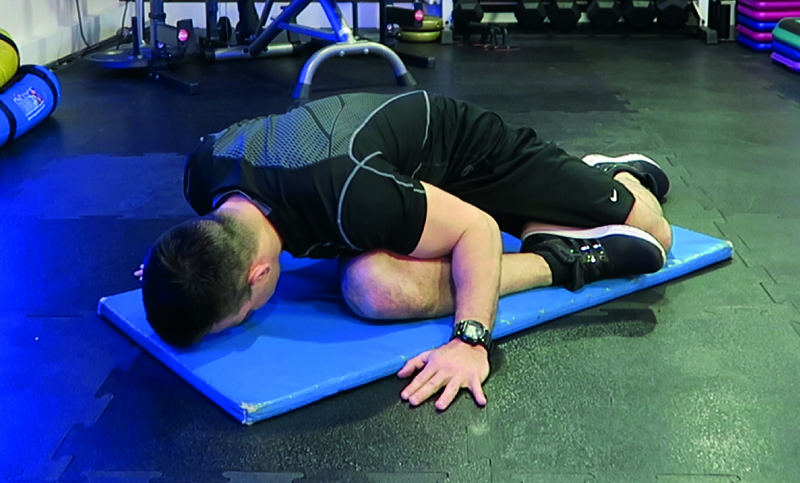 Stretching for suppleness is something, in my opinion, which often gets overlooked or bolted on the end of workouts and normally lasts just a few minutes, if at all. 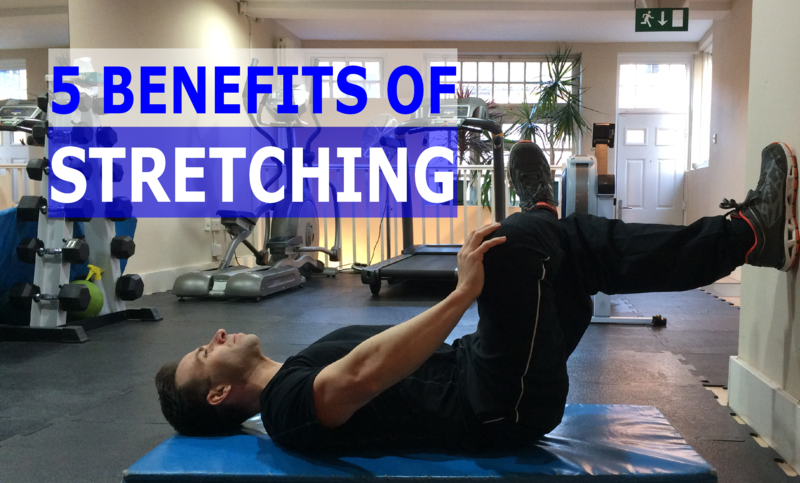 As a professional fitness coach of 20 years, I can say from experience (for most people) stretching is the least attractive component of a training regime and too often gets ignored when people are left to their own devices. This is a shame because in some ways increasing flexibility is the most rewarding component of our training outcome based on the secondary benefits you achieve from it. For many of us, juggling family time and a busy work life dominates the majority of our time. I mean, if we’re being honest; when do we actually prioritise time to lay on the floor, breath and relax? Stretching is often associated with a painful, uncomfortable experience largely because we may not be doing it properly. Stretching should be a relaxing experience. It’s not a component of your fitness which should be attacked aggressively like, for example; strength training. Instead, the muscles respond better to a stretching routine when we are completely relaxed and focusing on our breathing. Carried out correctly, stretching offers a huge positive impact on decreasing our heart rates, blood pressure and stress levels. Stretching lengthens the muscles and helps reduce physical tension on the body. Holding tension in the muscles can be exhausting, especially if we are permanently tense through the stresses of everyday life. Imagine clenching your fist all day from the moment you wake until bedtime… Regardless of what you did over the course of the day, your hand would stay tense and tightly closed. Now imagine the sensation of how it may feel when you finally opened your hand and lengthened your fingers. Pretty achy, right? That’s literally what happens to our back, hips and shoulder muscles when we sit all day and it’s even worse when we are stressed… Continuing in this state puts a huge strain on the body and can be exhausting! Releasing tension through stretching doesn’t just increase flexibility, it allows our muscles to feel lighter and more energised. Due to the fact most of us are largely stuck in our ‘Office Back’ position over the course of our week, our muscles ‘adaptively shorten’ over time to become more efficient at sitting. This means tight, shortened muscles in the hips, the lower back and the legs. It’s this tightness which leads to postural problems and back pain. Lengthening the muscles helps restore the postural balance in the body which reduces aches and pains in your back, hips, shoulders and knees. When muscle flexibility is poor, the joints lose their ability to move freely through a full range of movement. This has two main negative side effects on the joints themselves. Firstly, the membranes in our joints produce a sticky fluid (Synovial Fluid) which lubricates this area when they are being moved. ‘Synovial fluid’ is like oil in an engine; it prevents wear and tear, keeping the joints healthy. It also helps prevent problems like osteoarthritis. Growing older is associated with many things, one of which are ‘aches and pains’. While it’s true to a degree the aging process causes physical changes in the body, I’m a firm believer our bad habits age us before our actual years do. Constant sitting and a lack of regular mobility-based exercise will cause tightness, immobility, physical restriction and even pain in the body. To loosen your muscles and joints through stretching is to release the invisible chains which restrict us. Instead of struggling to complete a typically simple task, such as; putting your socks on… You can (once again) run, climb and move freely with ease, without tightness. I’ve personally had injuries which have restricted my movement and it’s awful. I felt old, weak and a little bit pathetic. 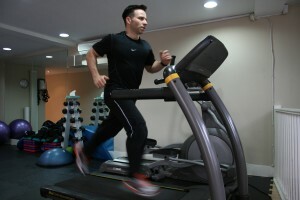 We often associate youthfulness with having more energy, an improved physical form and a higher level of athleticism. If we can achieve these things through stretching, the only question to ask is why on earth would you not? To get you started, why not try out my two stretching routines to help improve your range of movement and suppleness… My Dynamic Stretching Routine is a simple, ten minute workout which will help improve movement in your joints and my Stretches to Relieve Your Tight Office Back post outlines a simple static stretching routine to help release the tension in the body. These routines will be especially useful if you are sat down at work all day. Remember, for optimal results, five minutes of stretching per day is better than an hour now and then. If you have questions or would like to share your stretching experiences with me, please leave a comment below.